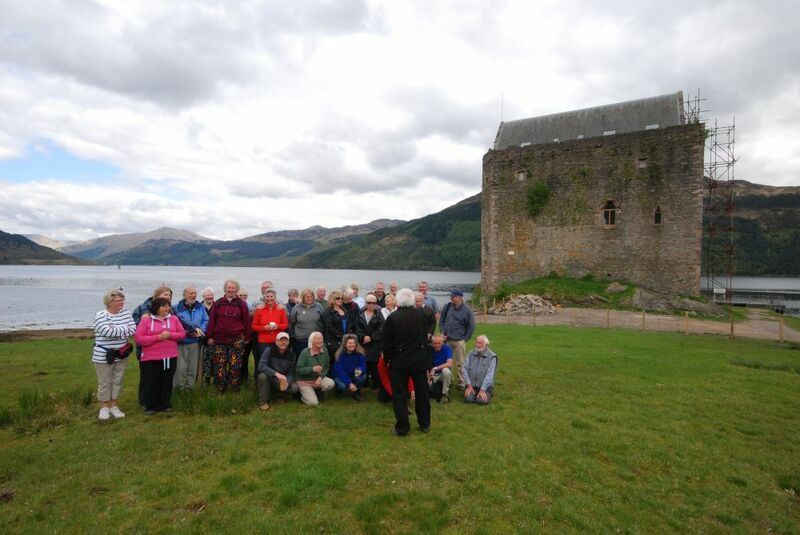 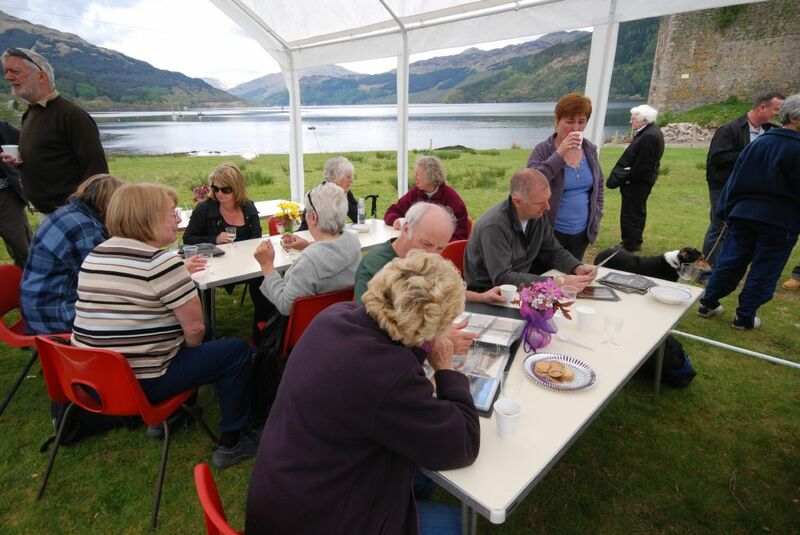 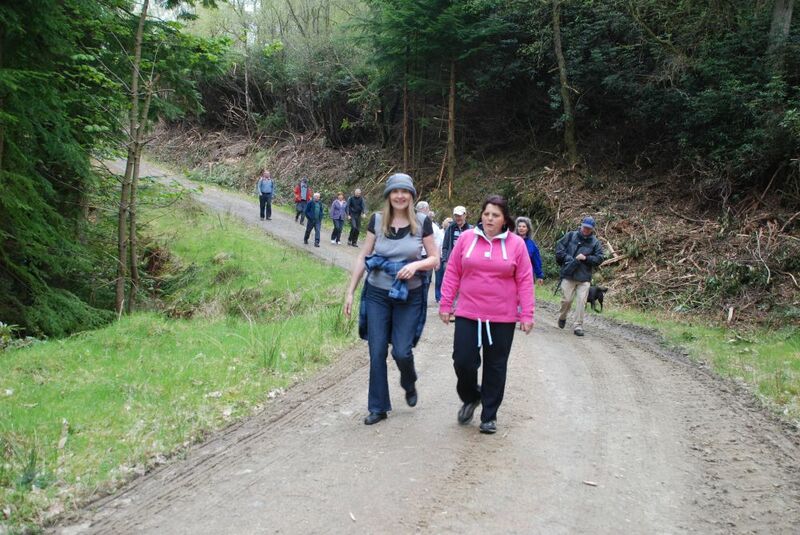 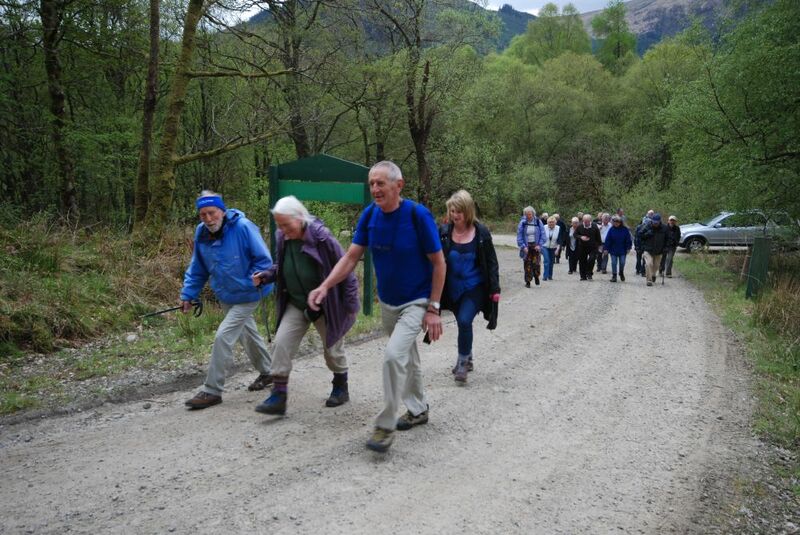 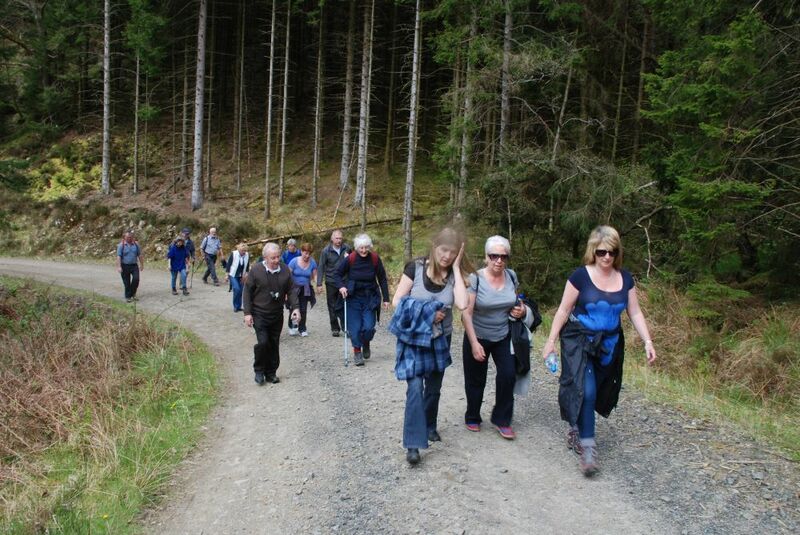 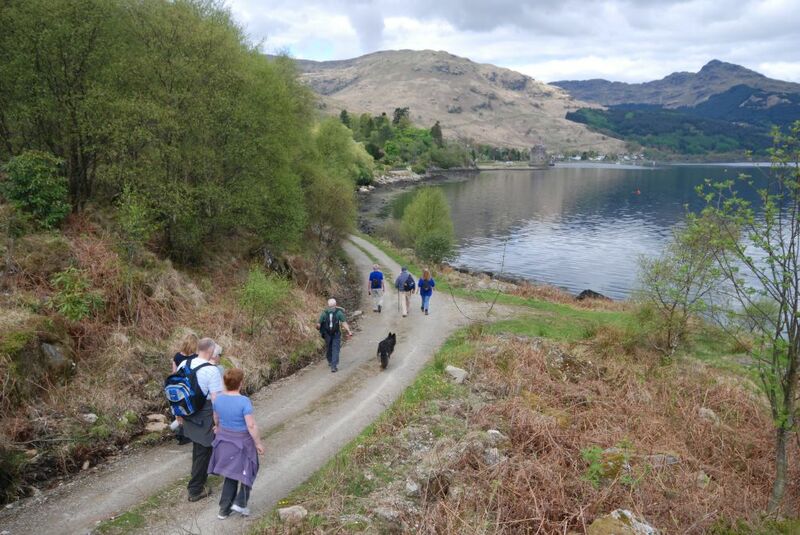 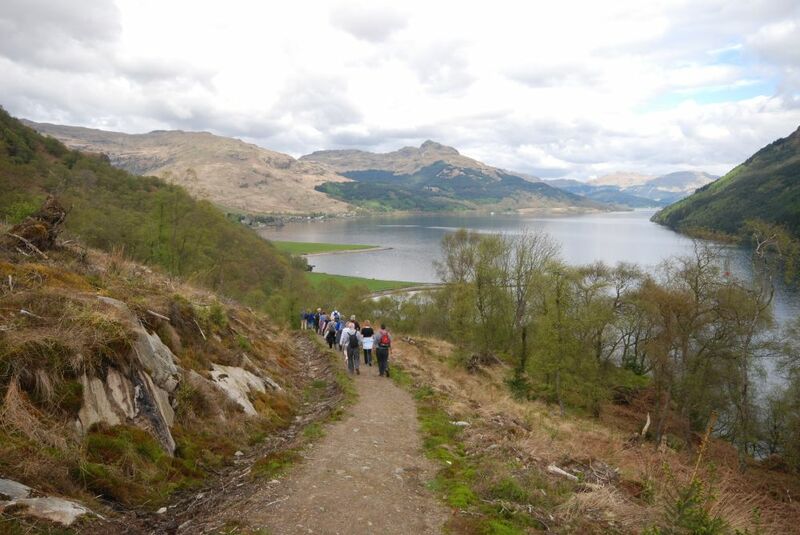 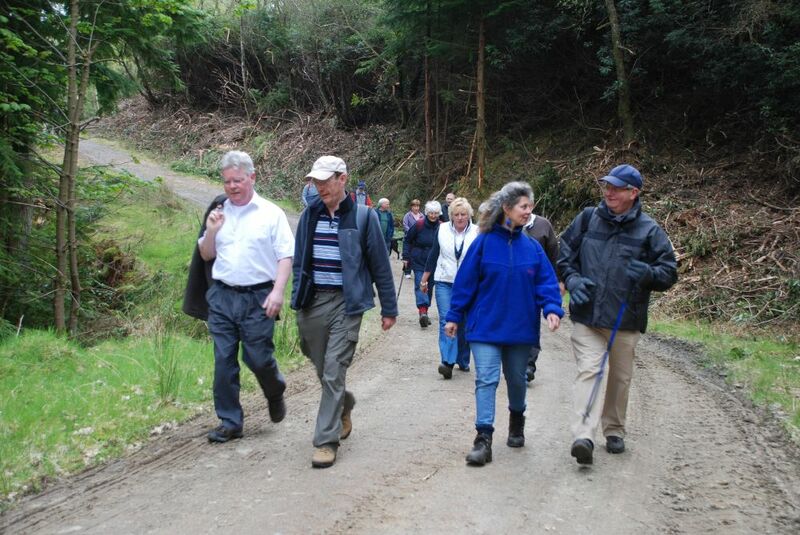 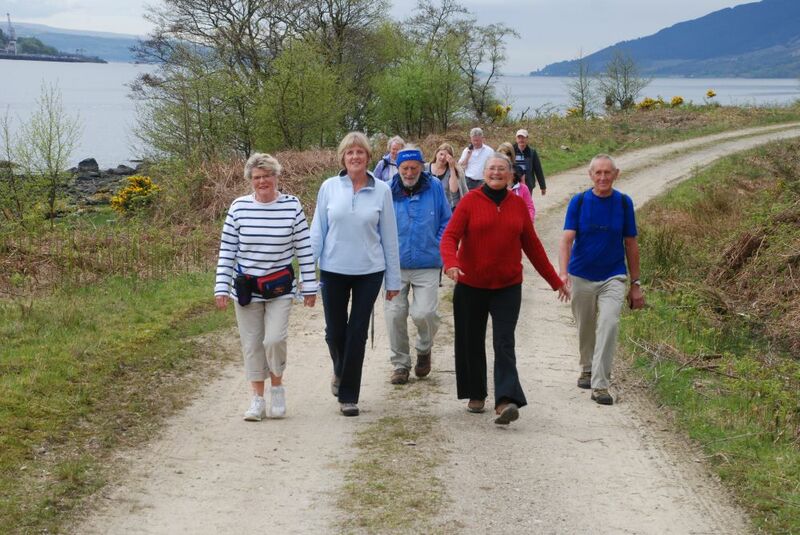 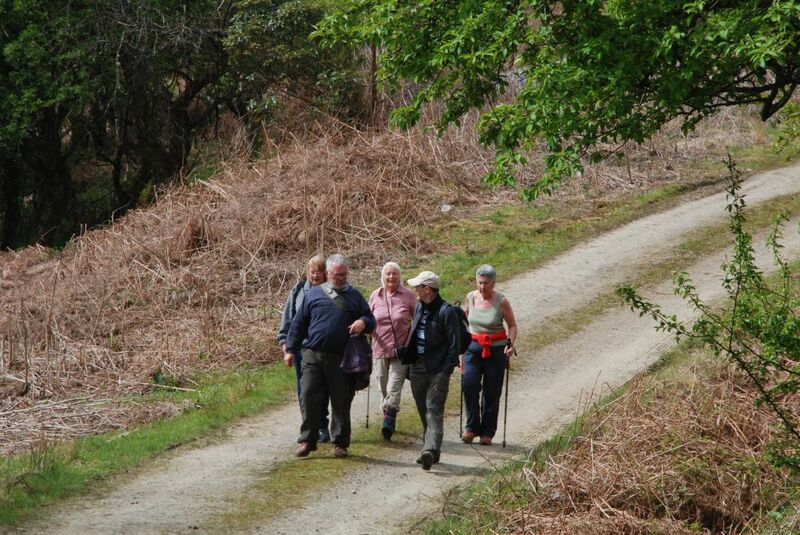 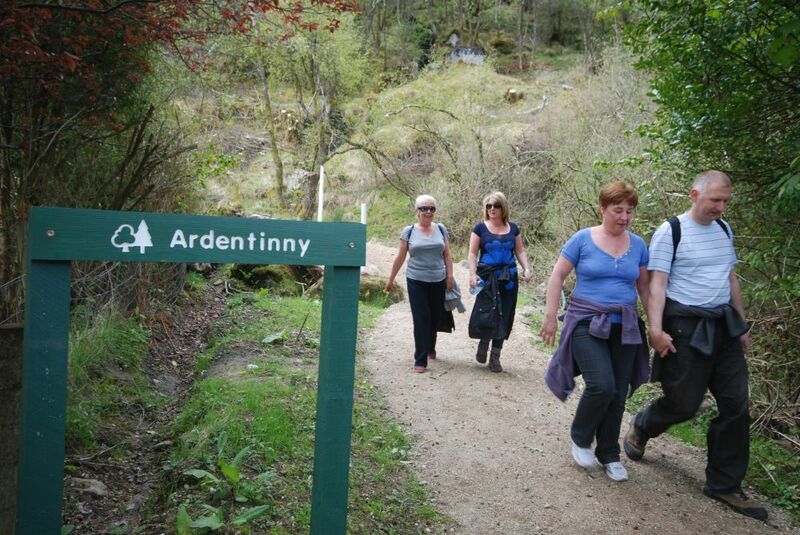 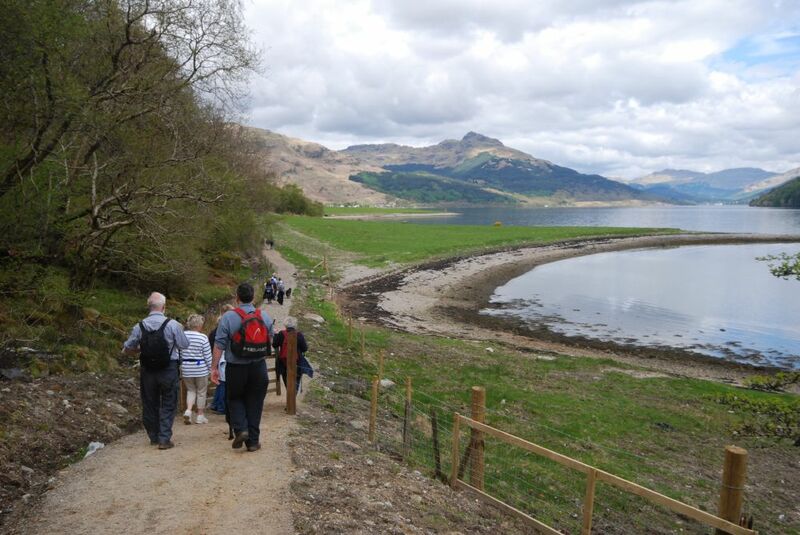 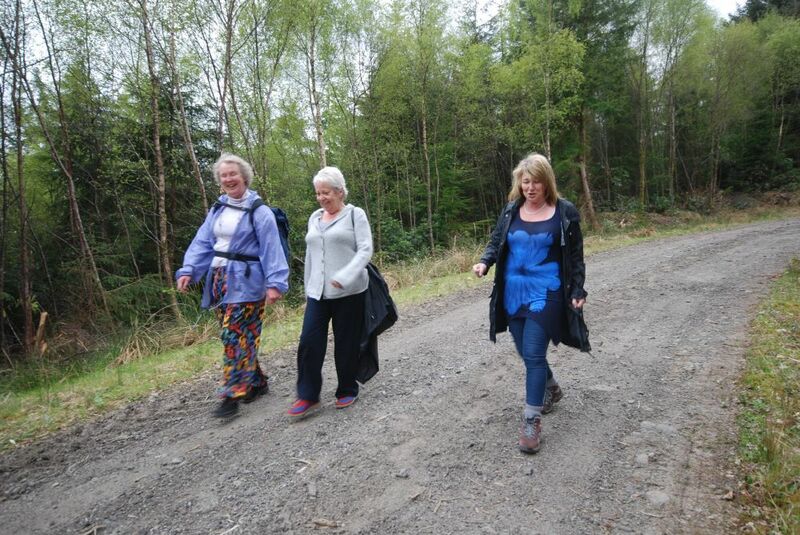 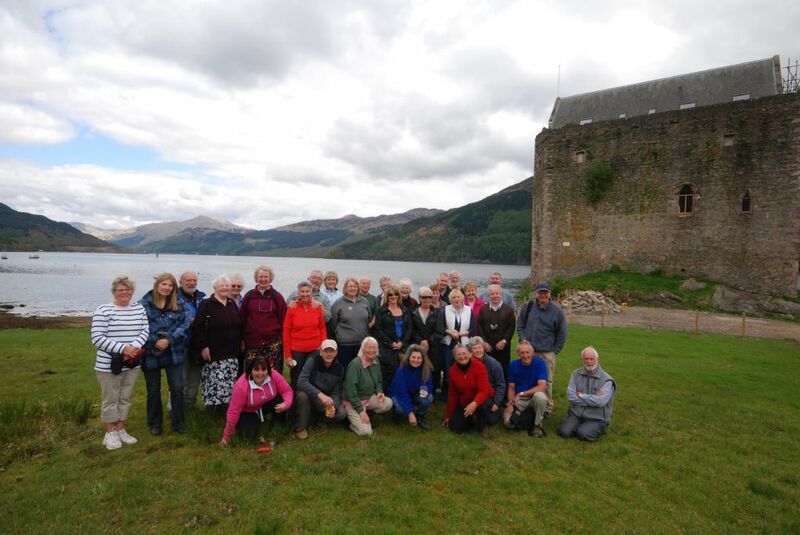 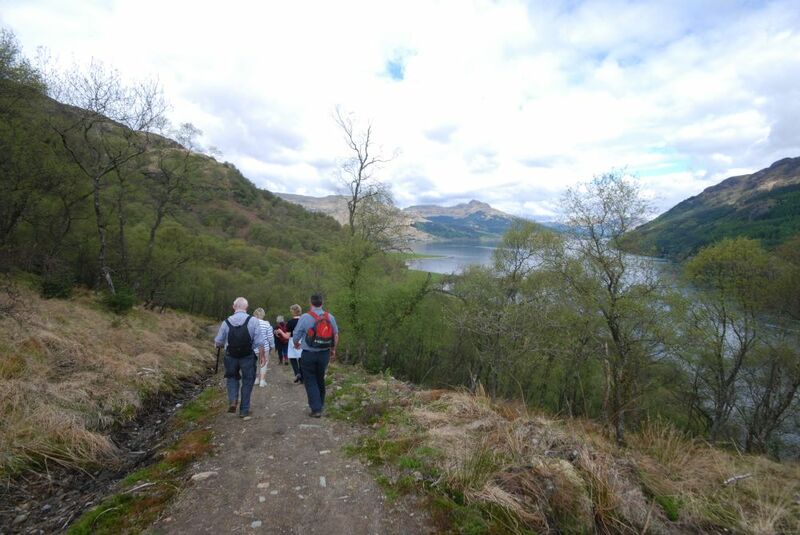 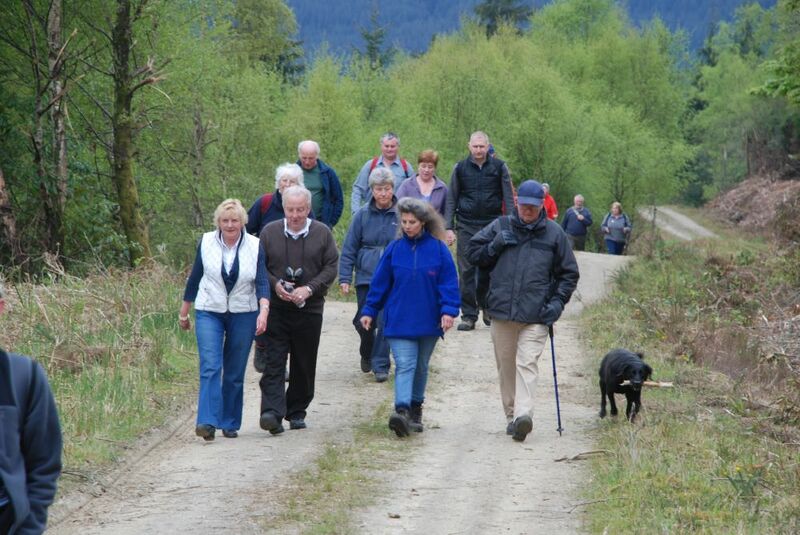 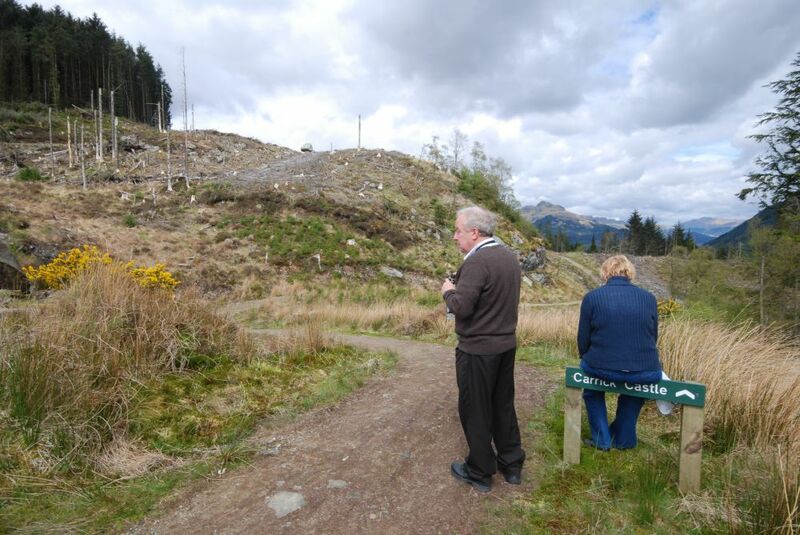 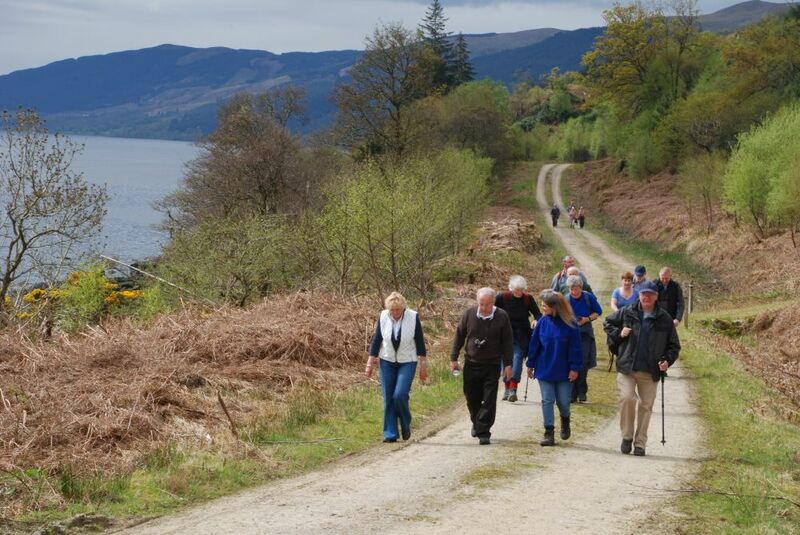 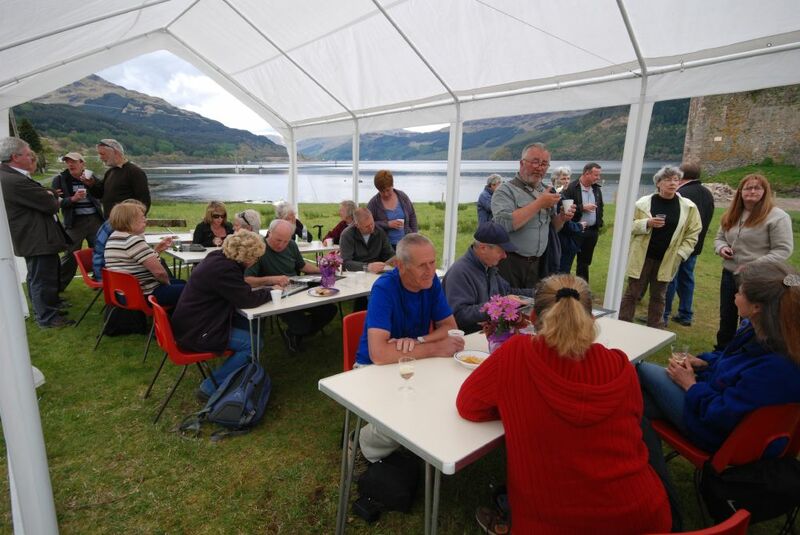 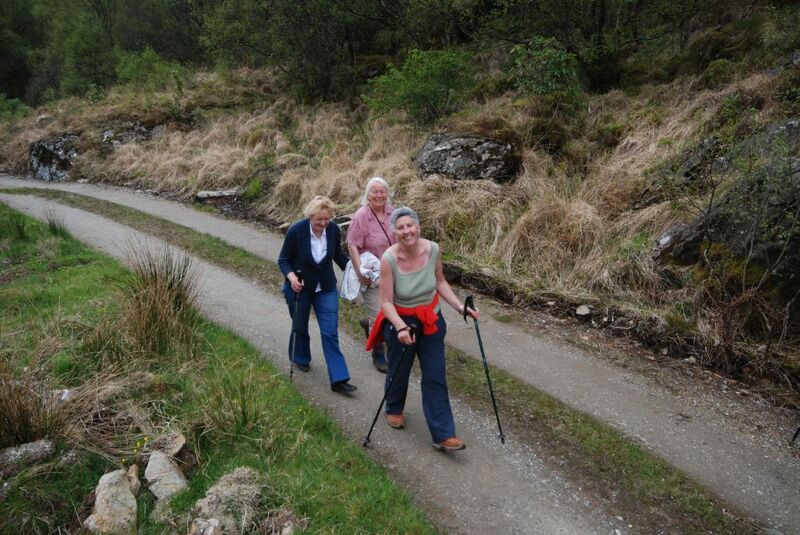 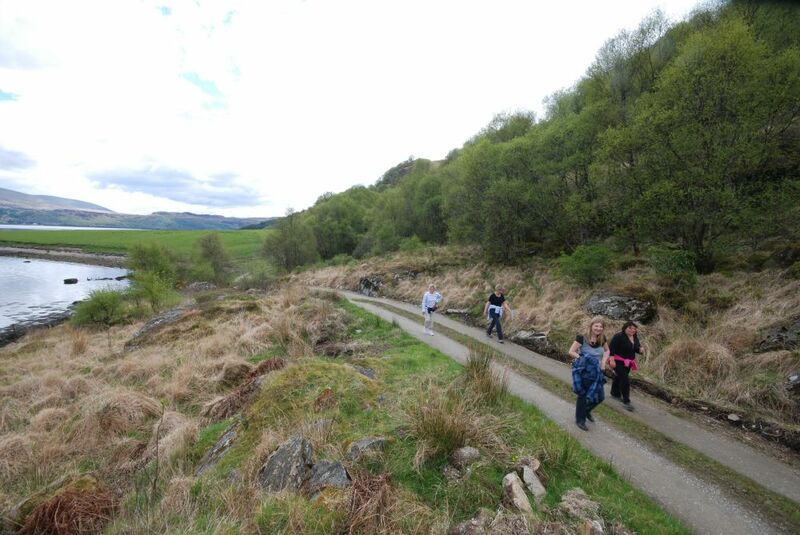 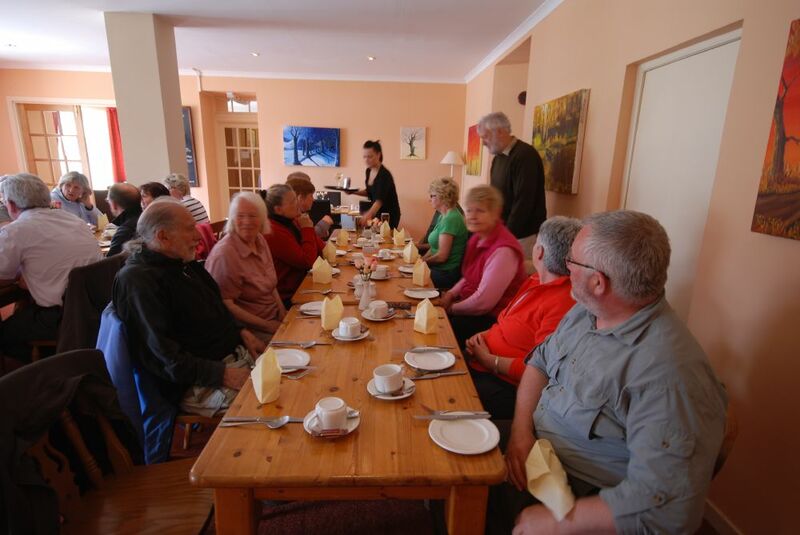 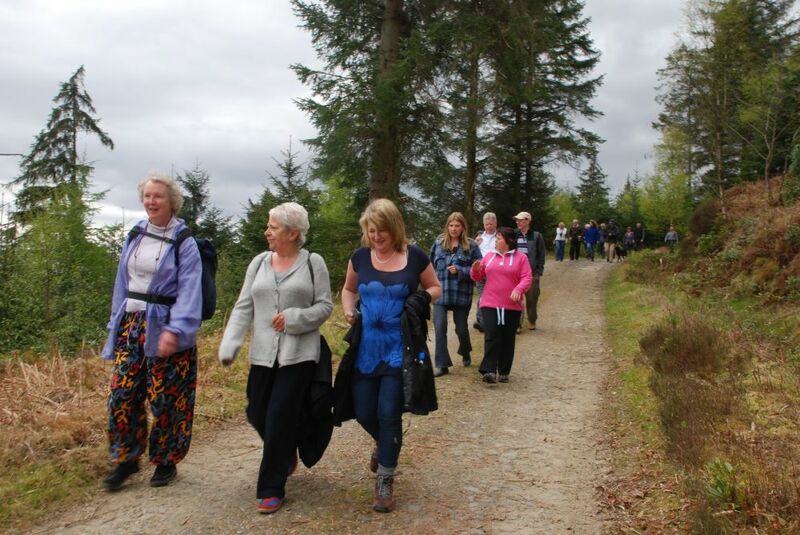 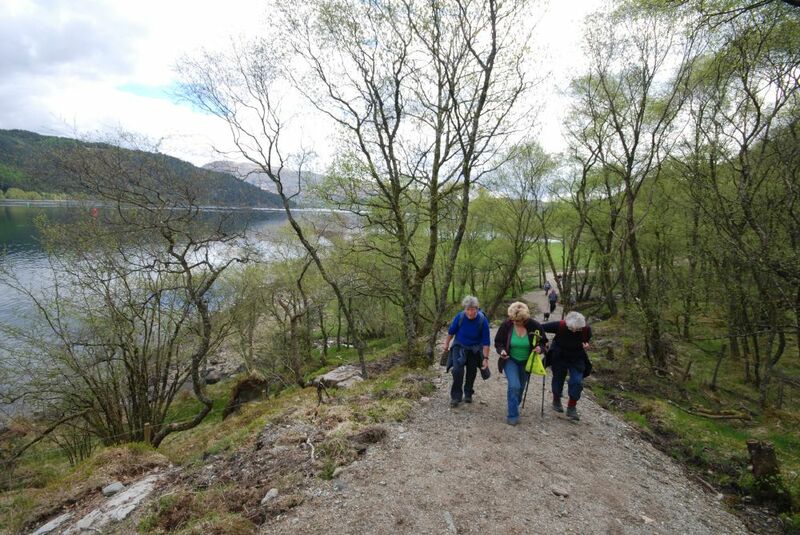 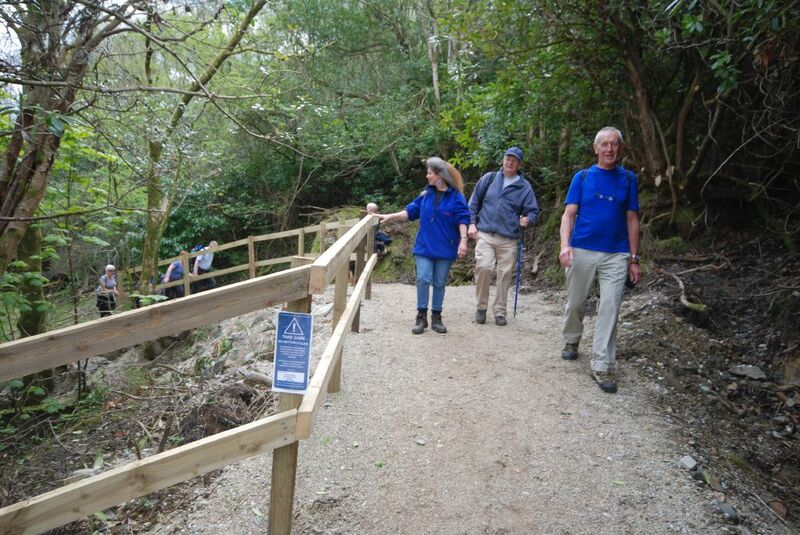 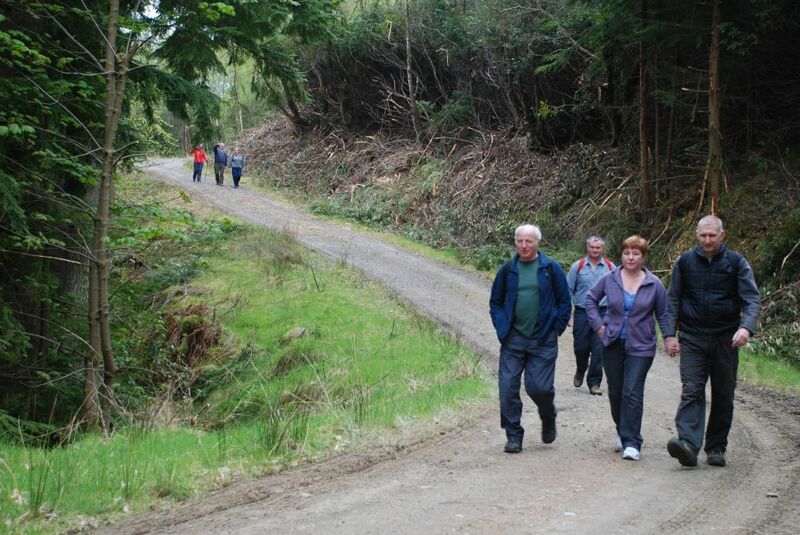 At the invitation of the Lochgoilhead Community Council, 29 intrepid walkers from Ardentinny walked the 7-mile route from the village to Carrick Castle on Sunday 9 May to celebrate the opening of the new forest path. 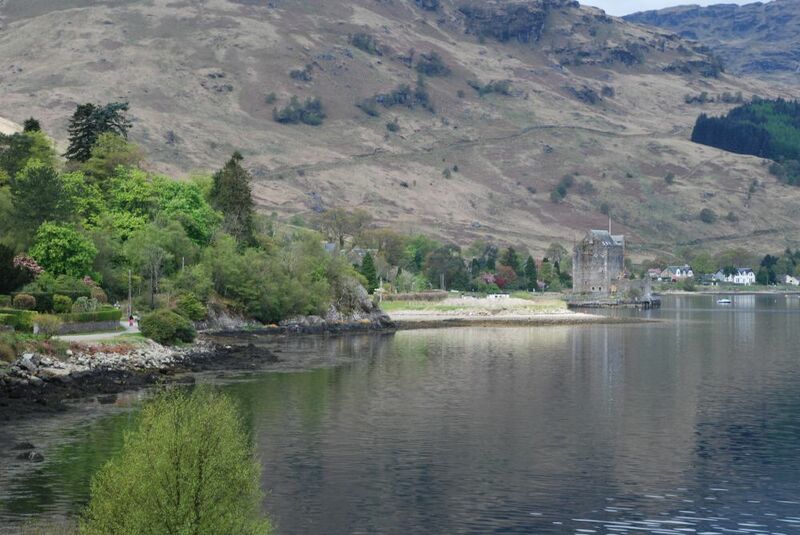 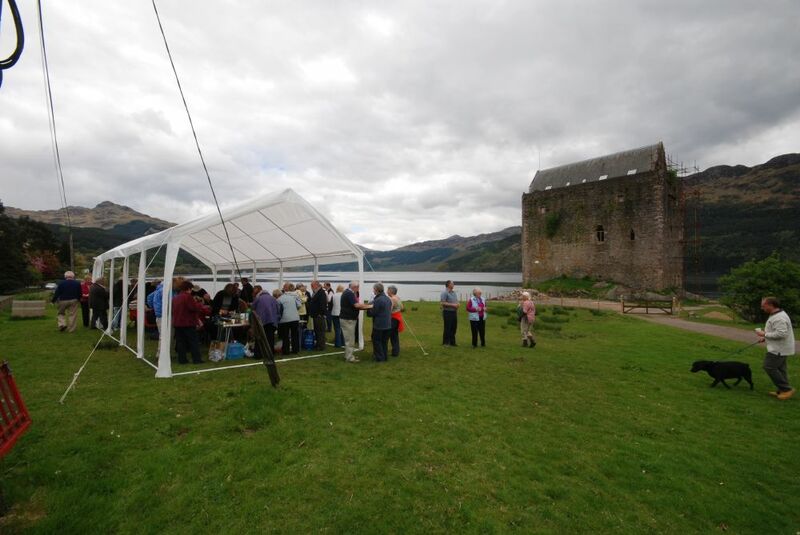 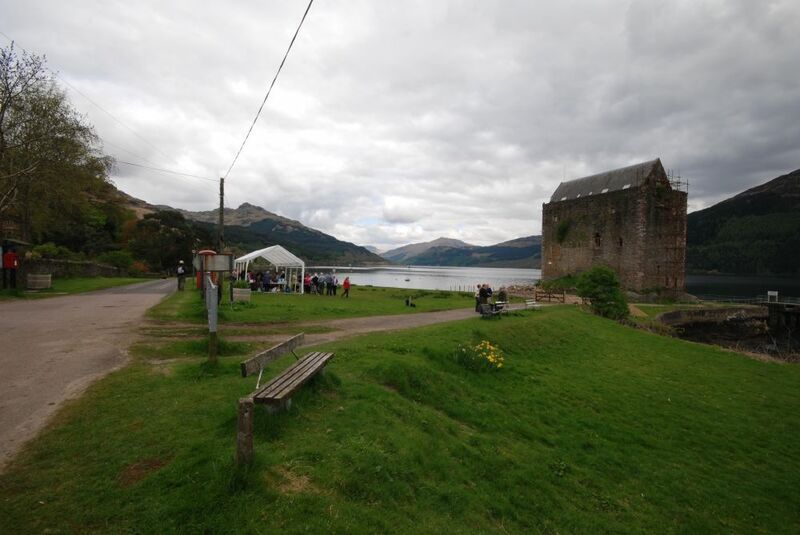 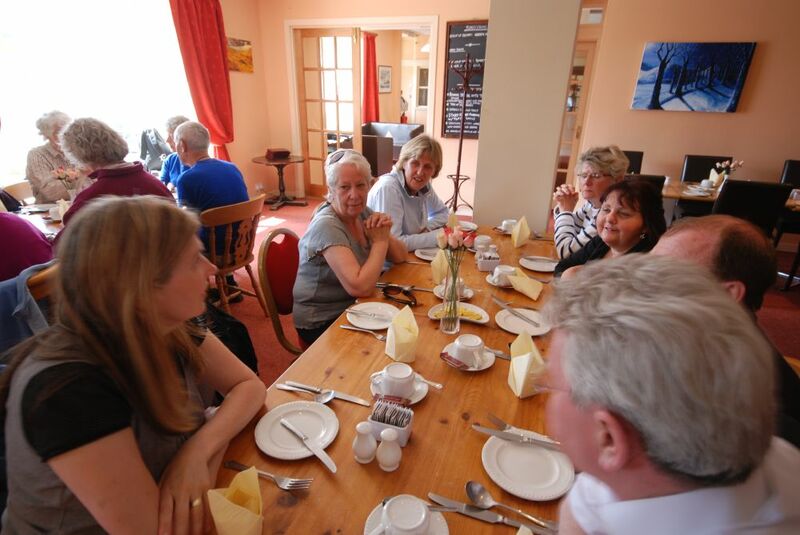 On arrival, they were treated regally to a champagne reception at Carrick Castle and then transported to Lochgoilhead for lunch in a local hotel. 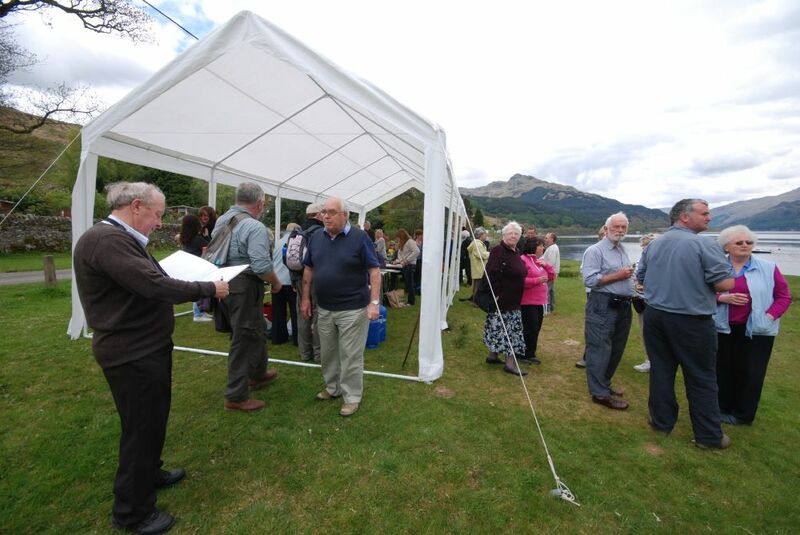 There Leslie Cuthbertson on behalf of the Lochgolihead community, thanked them for their participation as well as Loch Lomond & Trossachs National Park for the major funding as well as Argyll & Islands Leader for the balance of the funding. 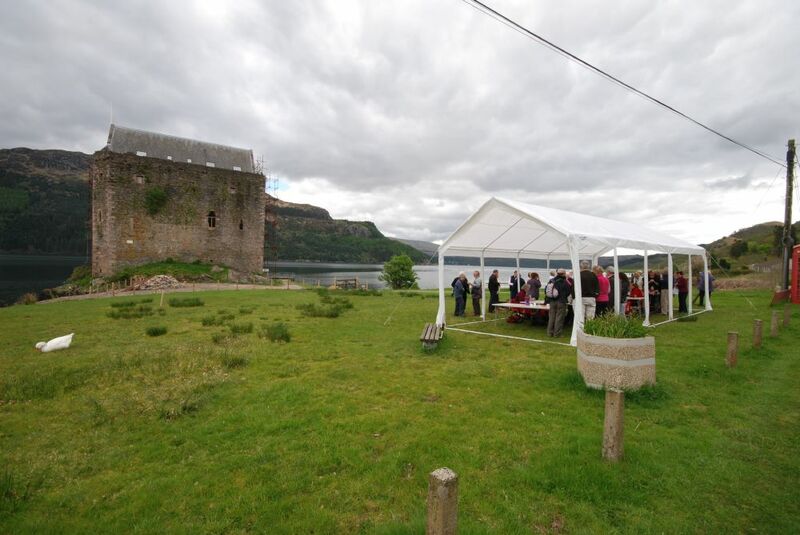 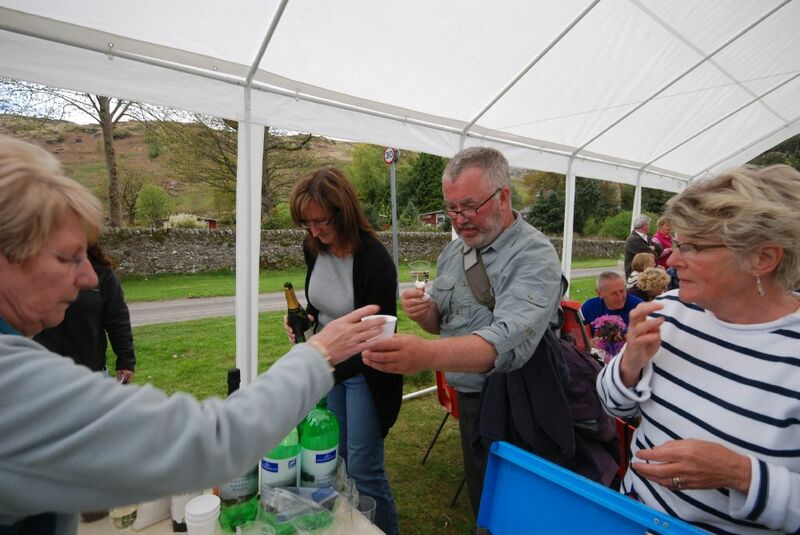 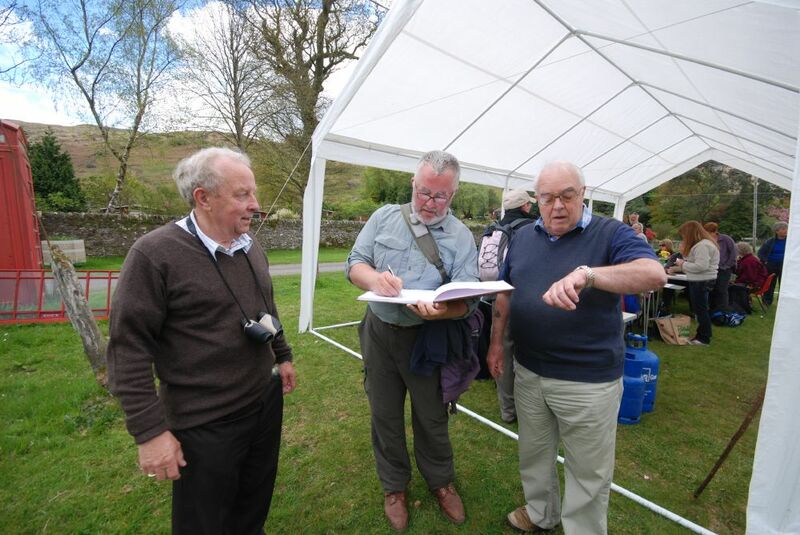 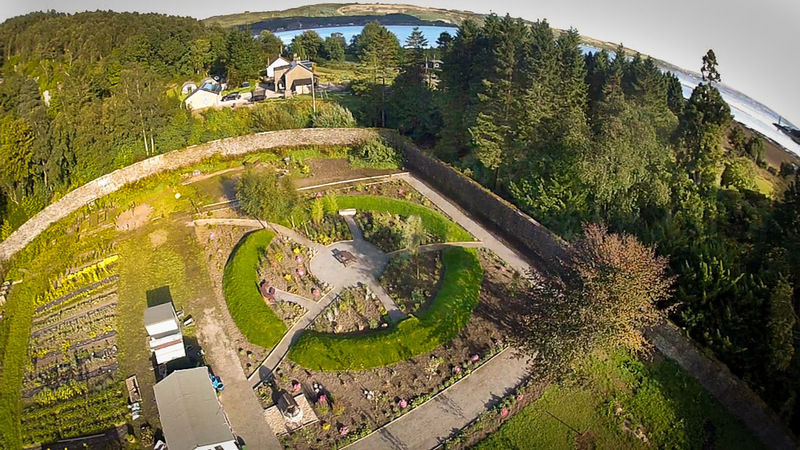 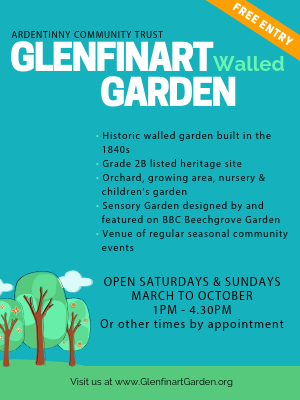 Leslie went on to thank landowners Duncan McPhail and Donald Ferguson for their cooperation in allowing the use of parts of their land for the path, as well as Carrick Castle Amenities for organising the welcome reception. 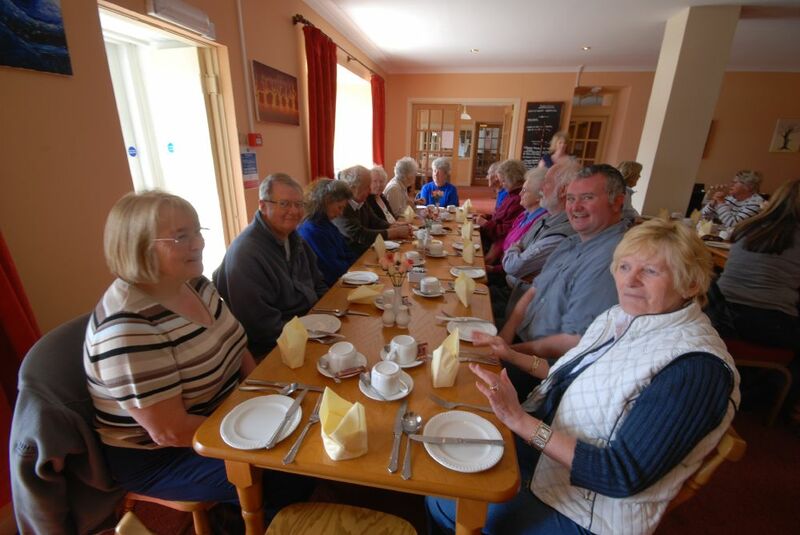 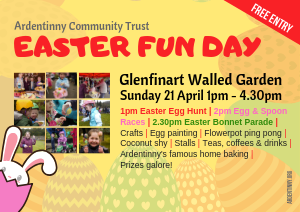 In turn, Ardentinny Community Council Convener, Val Kennedy thanked the hosts for their kind hospitality and invited a reciprocal visit later in the year. 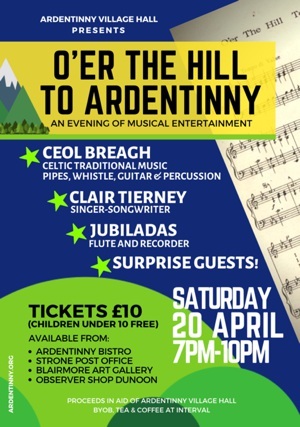 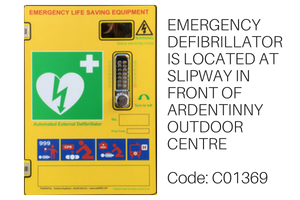 It is now thought that this will take place in September with a barbecue and ceilidh after the walk. 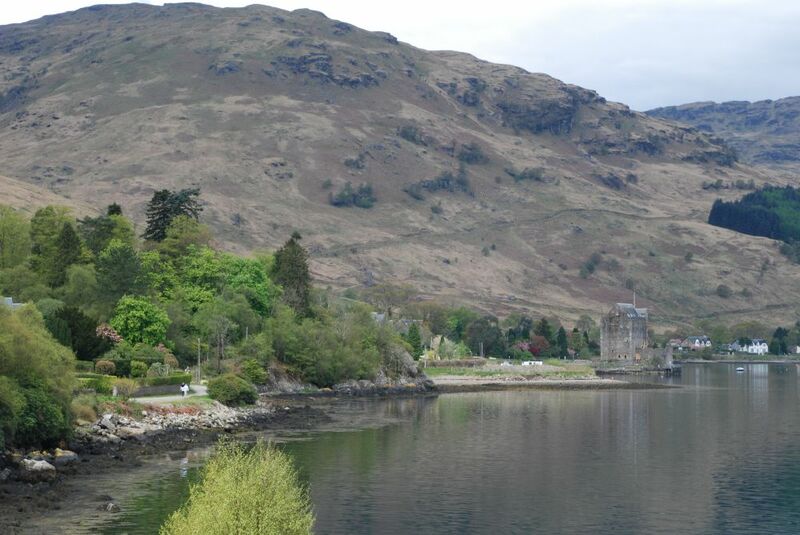 when she was young i often go there its such a lovely place. 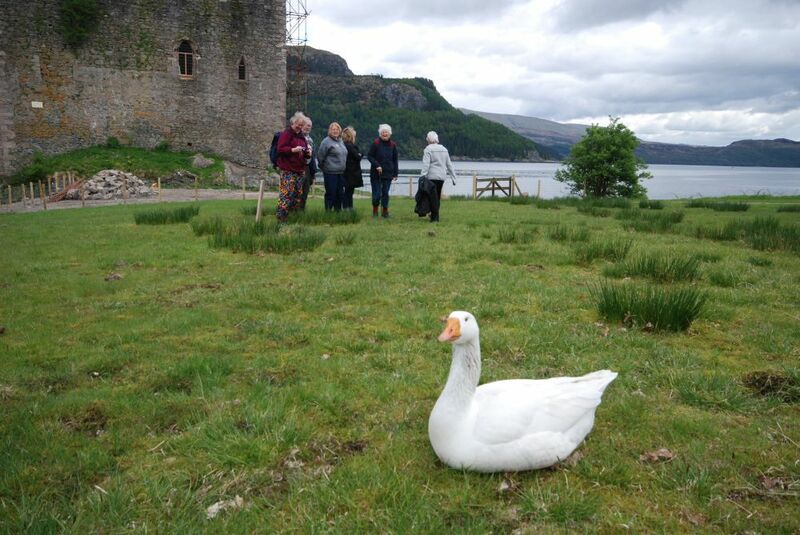 hope we all meet again . 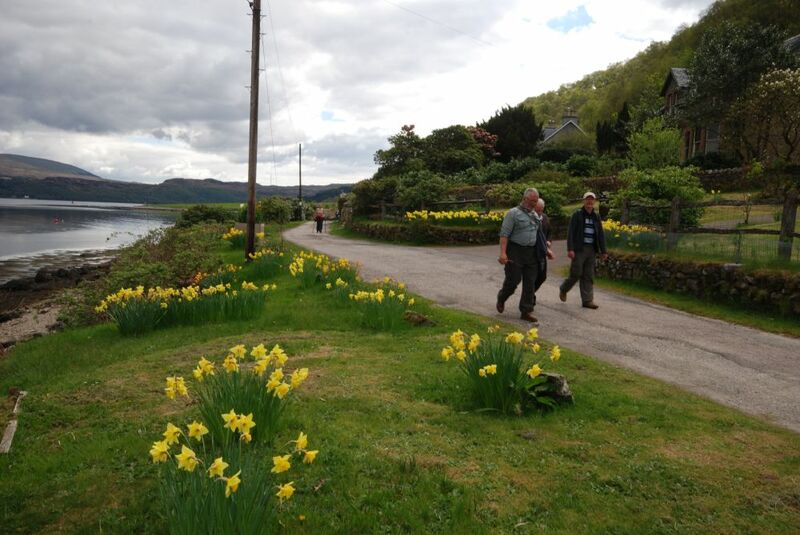 v. allan and stan the dog.. 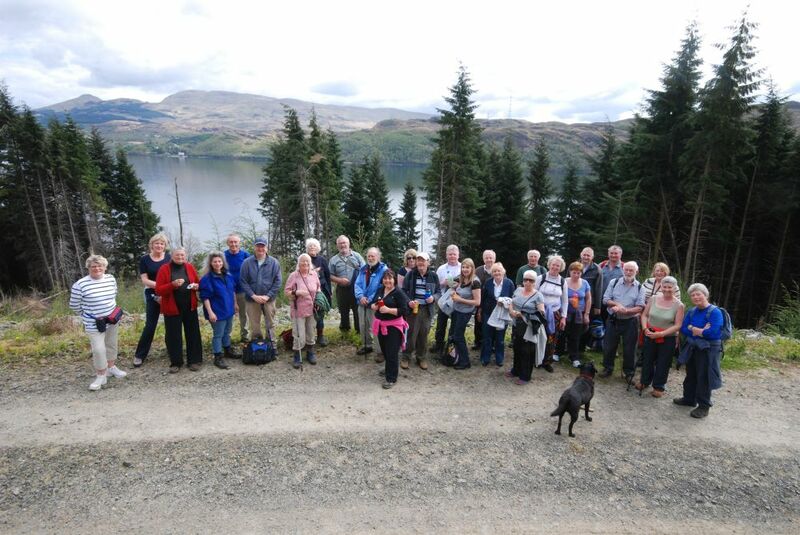 Thanks to everyone who organised this walk and a special thanks David for taking the pics & video. 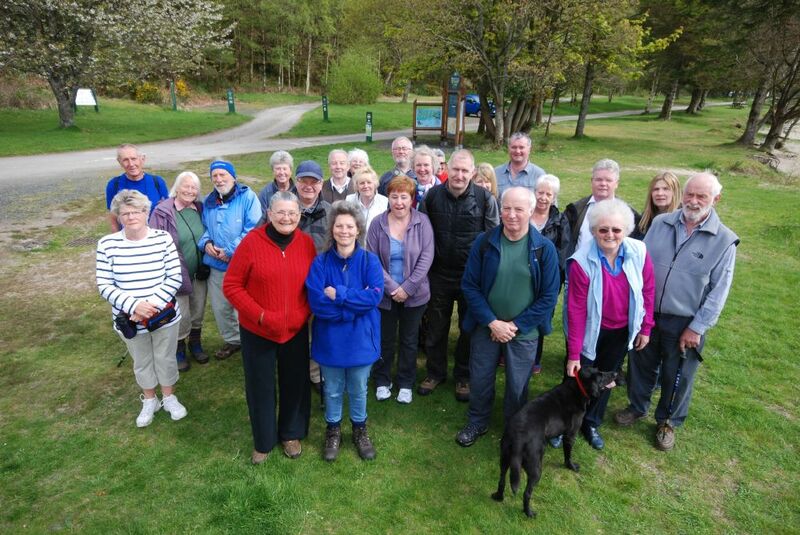 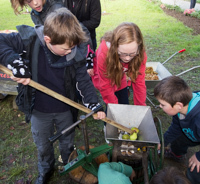 It was great fun and perhaps we should send a link to the National Park to show them the “old” people they keep talking about. 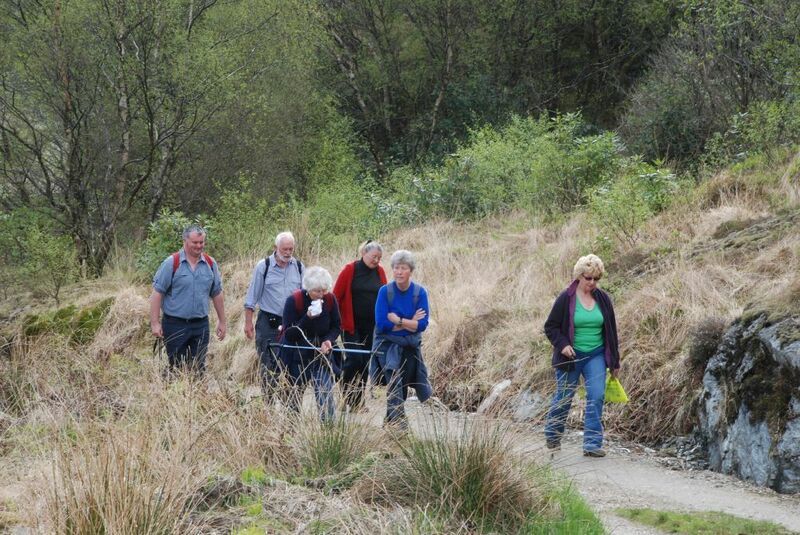 A “dying” population, I don’t think so, we all look pretty alive to me.!! 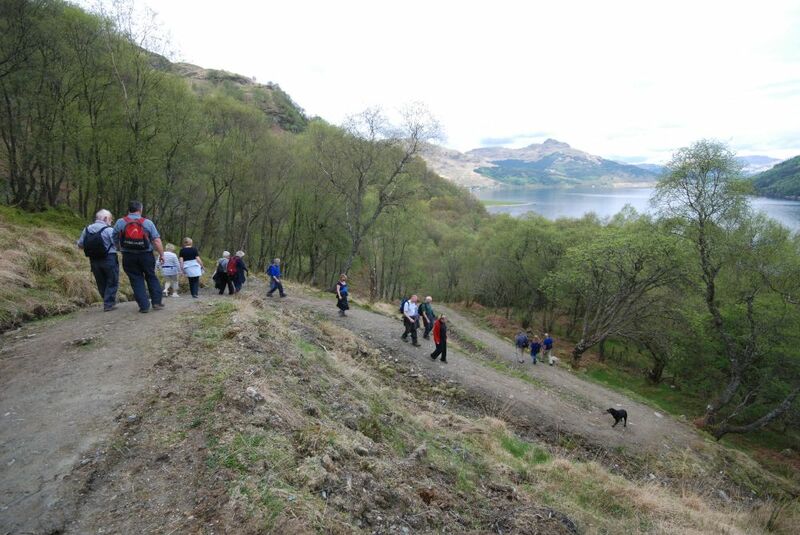 Looking forward to doing it again. 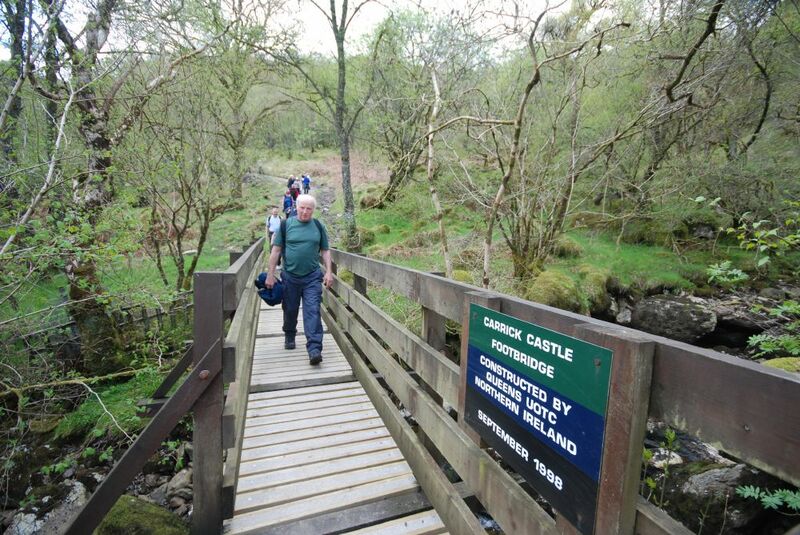 Previous PostPrevious Ardentinny to Carrick Castle walk – LIVE coverage this Sunday!